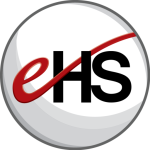 EHealthcare Solutions (EHS) is excited to welcome Claudia Barbiero as the Manager of Digital Marketing and Social Media. Claudia is a recent graduate of Saint Joseph’s University where she earned a bachelor’s degree in Pharmaceutical and Healthcare Marketing. 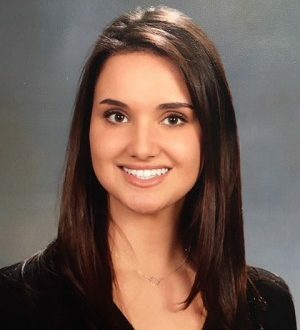 Before becoming a full-time employee at EHS, Claudia started as a marketing intern in the summer of her junior year and continued on during her senior year. Claudia is thrilled to be a part of the EHS team. She looks forward to coming into work every day and learning from her talented colleagues she has come to know as not only mentors, but friends too. Claudia credits a pharmacy technician job she took when she was 18 as to what got her interested in the pharmaceutical and healthcare space (having a pharmacist grandfather helped too!) During that interview, she was asked if she would be willing to help out in the pharmacy, and figuring she would just be managing the front register, she said “yes.” She was surprised when on her first day the pharmacist told her to grab an empty pill bottle and start filling prescriptions! Despite the challenges that come with working in fast-paced retail pharmacy, Claudia says it was the best thing to have happened to her because it led her to discovering what field she wanted to be involved in and, eventually, pursing a major in the business side of pharmaceuticals. Outside of work, Claudia loves spending time in her favorite beach town of Cape May, where she likes to parasail, ride her bike, and try new restaurants. Claudia also enjoys singing in the chorus she is a member of, the Capital Singers of Trenton.